Barra Beach Club offers SA Residents an ideal beach getaway in Mozambique. 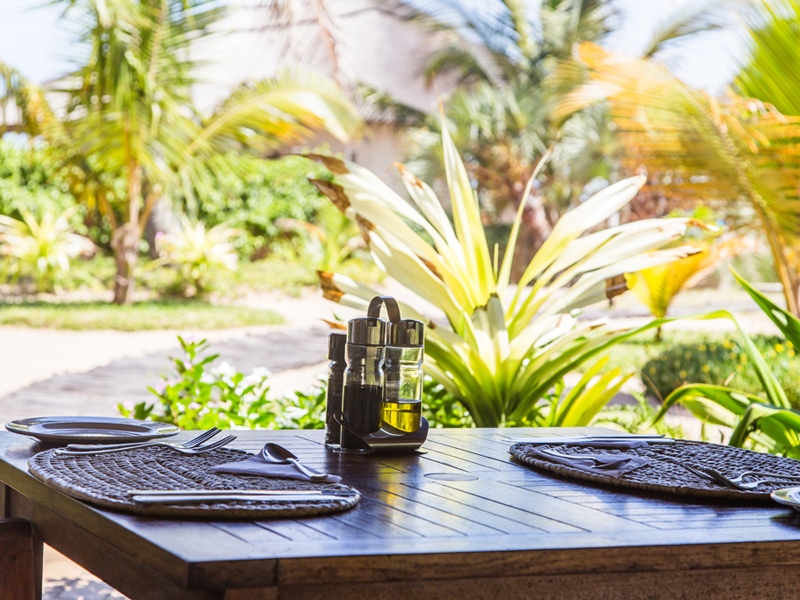 Stay at this beautiful boutique hotel and immerse yourself in a mecca of beach activities on offer in Inhambane, an adventure enthusiast’s playground. 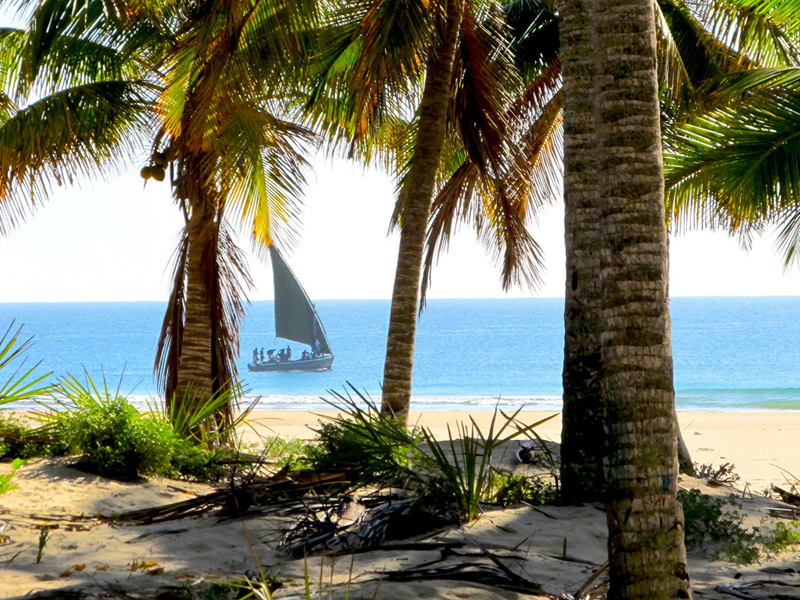 Whether you’re a thrill seeking explorer or an intellectual hoping to discover the history, beautiful pieces of architecture and varied culture in the nearby areas, Inhambane host a variety for all travellers. Why not give our travel managers a shout and have them customize a tour that suits your needs over the duration of your stay.